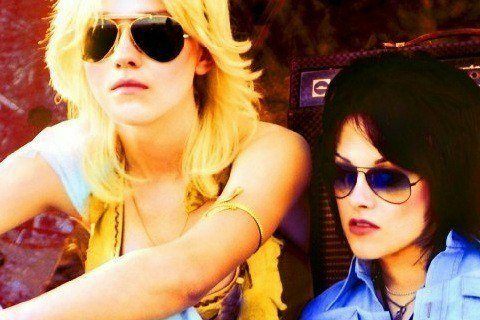 Joan Jett and Cherie Currie are two teenagers from Southern California who create a female rock band that is a huge success. The film follows the rise to fame of The Runaways and how hard it was to keep relationships strong. Floria Sigismondi wrote and directed the film. The movie is based off the novel titled, Neon Angel: A Memoir of a Runaway, by rocker Cherie Currie.